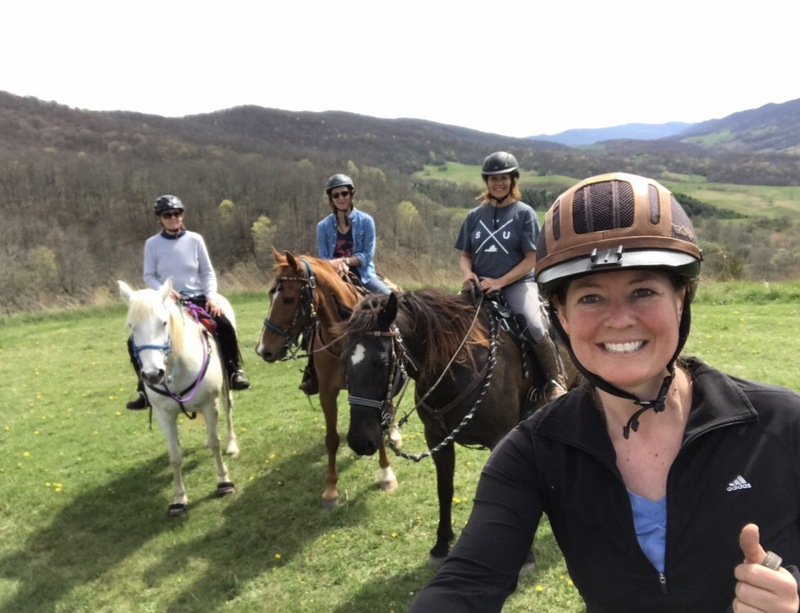 As this 40th year for me draws to a close in July there and I get closer to a big riding goal- I also reflect on where I am in life and what it means to the larger journey. A good place to check in. 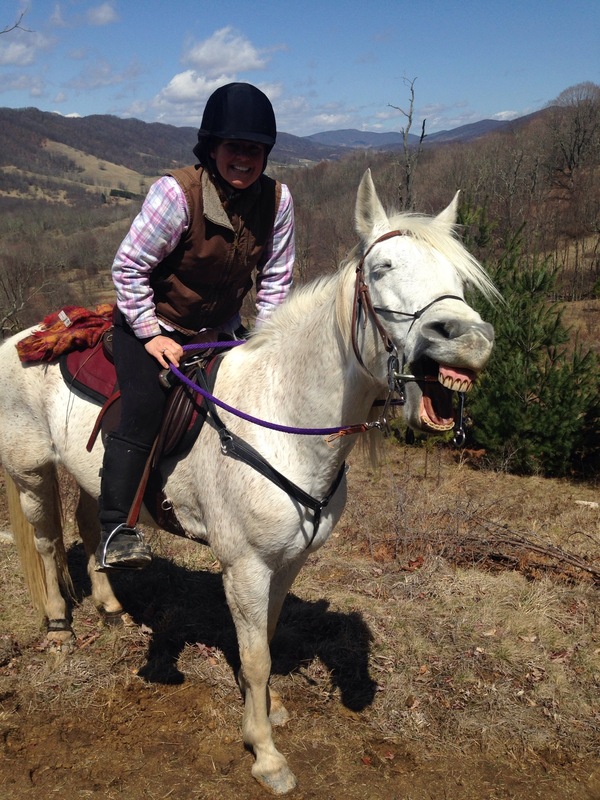 Those of us who are horse enthusiasts all struggle with the personal, relationship, work, homelife balance. We find ourselves defending the time, energy and treasure we dedicate – sometimes striking the perfect balance… often veering off one way or the other. 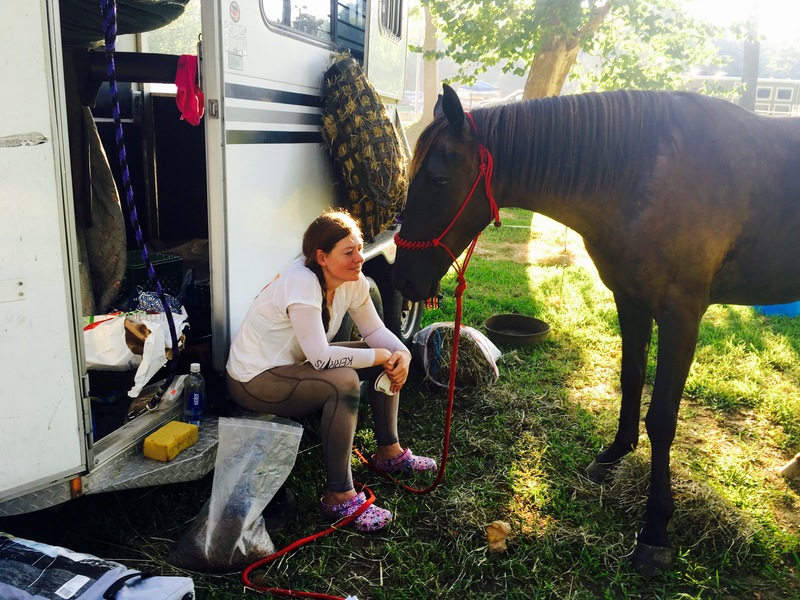 Sometimes I carry guilt over the balance: Am I giving my horse (who has no one but me to depend on) enough? Am I giving everything my work needs? How about my homelife? Is my yard getting out of control? Dirty laundry and spiderwebs taking over the house? How about other important relationships? I believe that I change the world only by looking in the mirror. There cannot be peace on earth if there isn’t peace in me. That is my only job here: To change the universe within myself. It is a relief to know that I don’t have to worry about what is going to happen in politics, my relationships, my work, my health, (healthcare!?! ), people around me… I don’t have to worry about any of it. I realize some people believe that means I’m putting my head in the sand… If I don’t fight for my political views with friends and strangers, stress over deadlines (or even miss some!!) or worry over my health it looks like playing the fiddle while Rome burns. Stress and pain are draining and make me less effective in the moment. Fear takes away clarity in decision making. Though discussions with the emphasis on listening are good, arguing with another human being causes separation and rarely sways opinions. My obsession with horses and my quest to understand them has taught me some valuable things about life. I hope these lessons make me a better teacher, friend, wife, daughter and leader. To my readers who already know and practice these… thank you for your patience and generosity in reading my own personal process. Disclaimer: the fact that I’ve learned them doesn’t mean I’m always successful at living them. The reason I can write about them is because I’ve lived every one. I’ve done every one of these the wrong way and seen the less than optimal results! Have some fun. Lighten up. 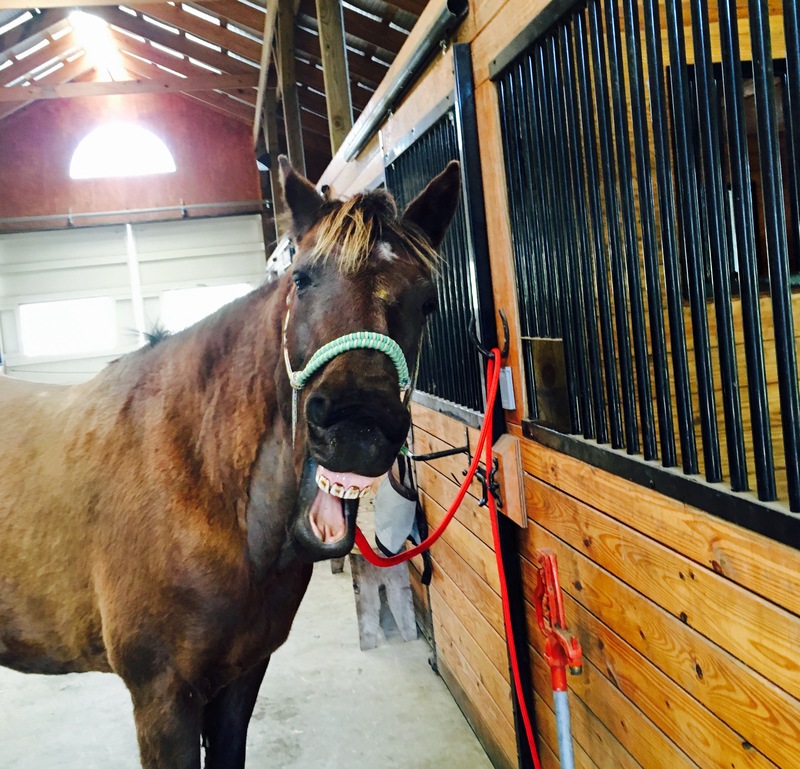 When healthy and balanced, horses have great senses of humor. They horseplay. 😁 Horses and people want to be around someone with a generous and joyful spirit. Make a choice not to be a gloomy, glass-half-empty, pessimistic person who always sees the obstacles and doesn’t bring fresh ideas and solutions. And life will always bring challenges. Get over it. Make a choice to be happy no matter what is going on around you. If you wait until your outer circumstances are ‘right’ to be content, you will chase joy until you die miserable. Choose love and joy regardless of who is president… of if you have the ‘right’ job… make ‘enough’ money… have the ‘perfect’ body… fill in the blank. Many of these lessons interconnect. Almost all of them have this element buried in them. Take the time to see what is really happening and make less assumptions. Question what you see and what it means. Even two seconds ago is the past. It is done. Don’t carry it with you and don’t load your horse, spouse or friends down with it either. On the other hand anticipating the future based on past experiences brings about the negative response you are trying to avoid- especially in horses. Don’t allow yourself to waste time visualizing your fears- they create negative energy. 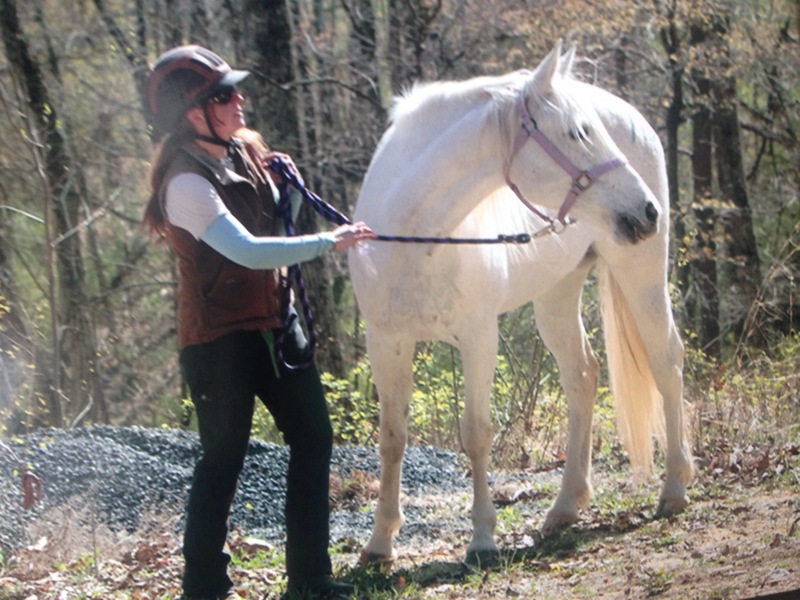 Allow yourself, your horse and your friends, spouse, parents, children, co-workers etc the gift of a fresh start and the freedom to learn, grow and change. I’ve learned good leaders are demanding. Thankfully I seem to fall into this naturally. However the flip side to demanding personalities is they are overly critical. 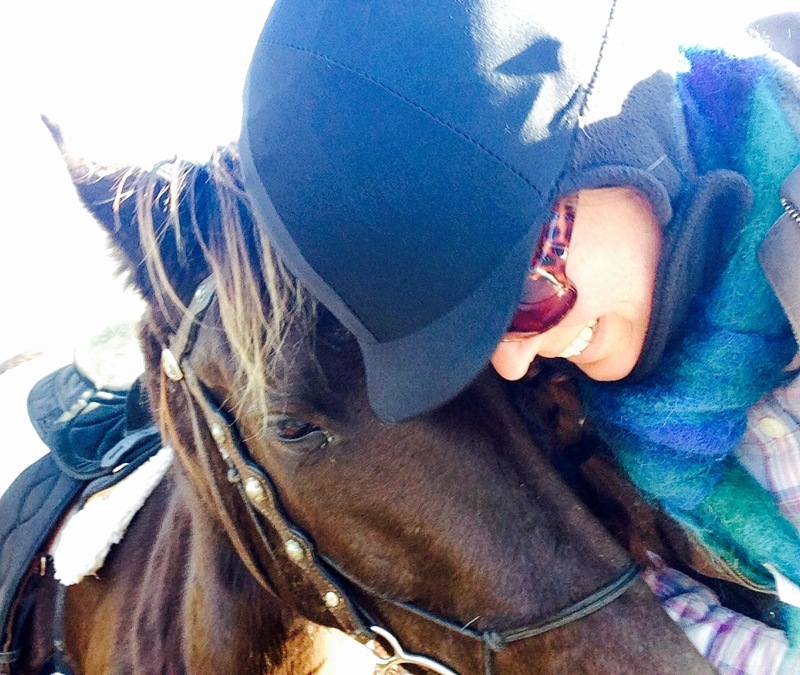 I am embarrassingly more aware with my horses, my friends, my family, my husband and ESPECIALLY my students that I lean too heavily on what needs to improve and don’t take enough time to encourage the good things. 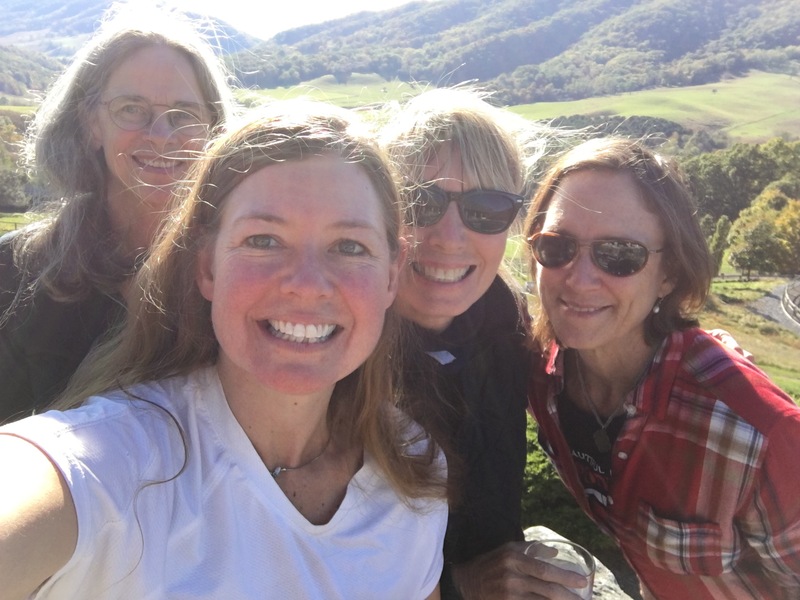 I have enjoyed the Byron Katie turn arounds this year and when I get stuck on something like my husband doesn’t listen to me I now write that down, turn it around to I don’t listen to my husband and my job is to find 3 ways that is true. There are usually more than three. It changes the perspective quickly! Another find 3 is when I realize I’m being too tough or critical in a lesson (always with students I really like and believe have a ton of potential!) I stop myself and find 3 positive things to encourage. Or if my mom calls me feeling like she failed her horse and can’t do anything right- I ask her to find 3 things she did right that day… 3 successes. Picking a fight with an intelligent 1,000 pound animal isn’t wise. And we wonder why there are so many injuries in the horse world. 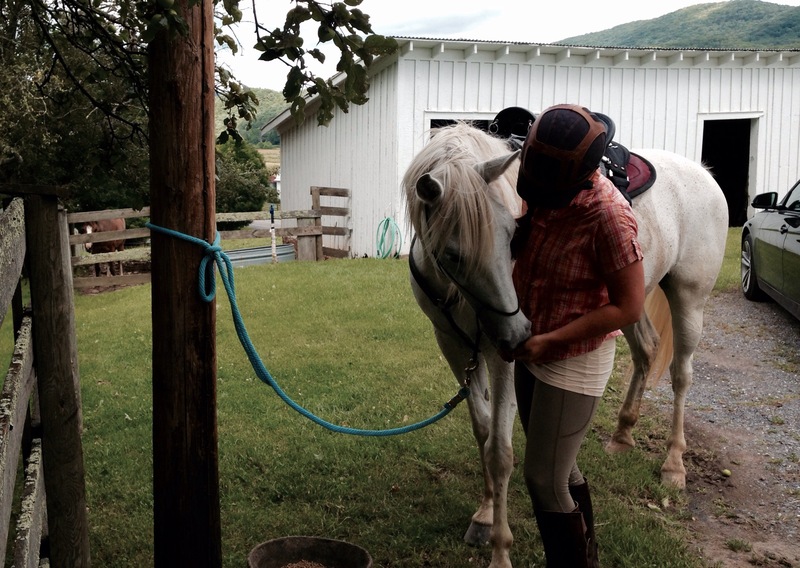 Working with and riding horses is dangerous enough without creating enemies out of them. One way we start wars is through inappropriate reaction. 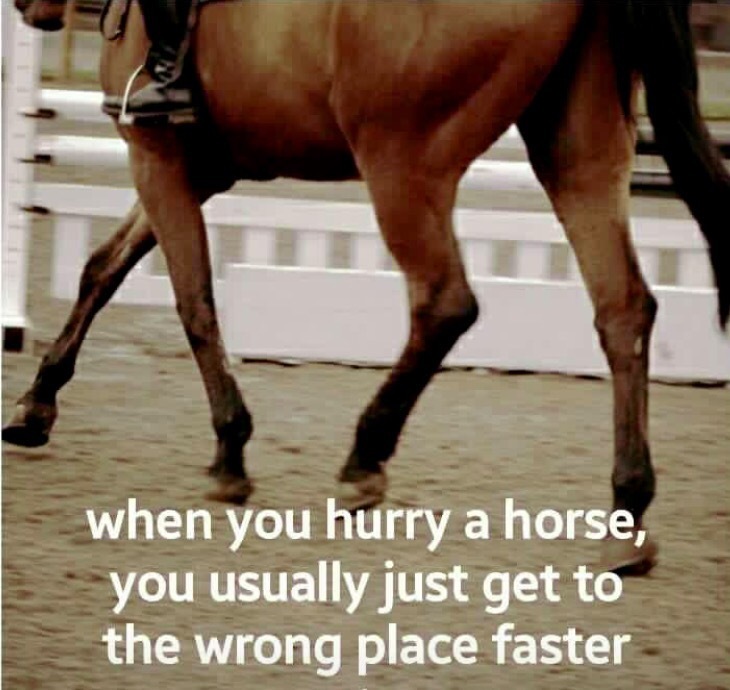 When a horse is distracted or makes a mistake (knocks your head, steps on your foot..) and the human blows up screaming, hitting, jerking to make sure they never make that mistake again. 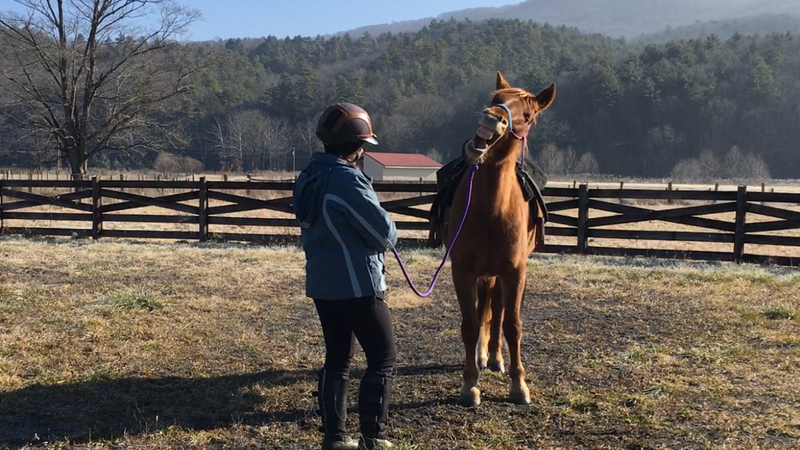 Horses who aren’t being disrespectful on purpose are not trying to hurt us and there are much more effective ways to enforce safe space and increased attention to where you are than hitting and yelling. 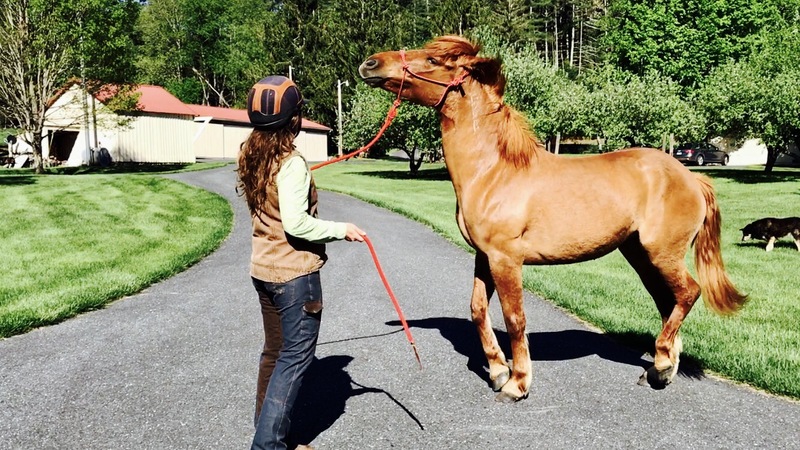 It is likely your horse will pay more attention to you because you have proven to be emotionally unstable (cra-crazy) and reactive and they’ll want to try to steer clear of that. Personally that’s not why I want my horse to pay attention to me. It kills connection. This is easy to translate to human relationships as well and is an unhealthy and hard way to live. (Hard especially on children who cannot chose to leave). Defense is the first act of war. Unless you or someone before you created a horse that is disrespectful (they do not come this way naturally) then your horse is not interested in fighting with you. They are the ultimate seekers of peace. We are a species of war. Just look at social media. We can’t disagree with someone without calling them names and picking a fight. No one is allowed to think differently than me. No other solutions to problems except the ones I believe in. 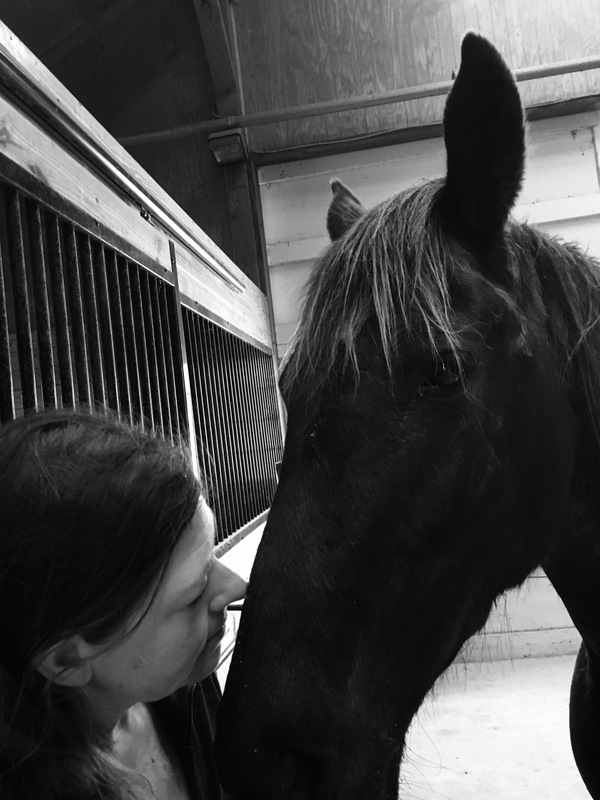 I’ve watched a horse try to communicate with a human, maybe ask a question… the human reacts immediately as if the battle lines are drawn and they have to win the energy goes up and the yelling, hitting, or lunging begins to teach a lesson and the connection is broken. That will teach your horse to dare an attempt to connect with you! Similarly in the human world- no one can tell me that I have done wrong without battle flags going up. The first instinct is to defend my position and beat down the accuser so they will never consider communicating honestly again. Am I the only one with this natural tendency? I have challenged myself this year to change the pattern and attempt to begin with: is that true? And then follow it with how can I help? Can you imagine if your horse refused to walk into the puddle and instead reacting with argument, force and warfare… to take a moment (slow down) and ask: why don’t you want to go into the puddle? you could respond with something like ok- I hear you. Thank you for keeping our safety in mind. I happen to know this puddle is safe. I’d like you to trust me- and I’m going to give you the time you need to learn that. Let’s do this together. 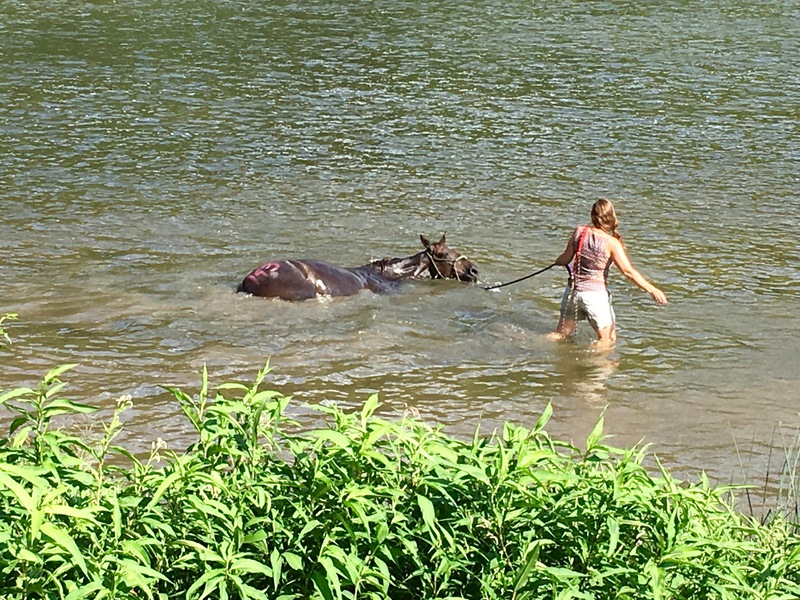 Then do the inhuman thing and take the time your horse needs to walk through the puddle without fighting. 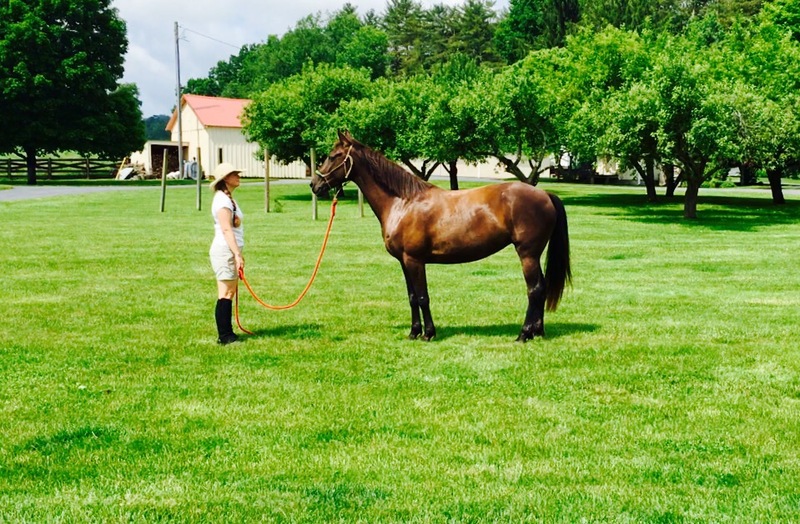 If you have done the work to train your horse in steps and you are certain you can communicate what you want- put your watch away and go into their world. (If you haven’t trained the steps to get what you’re asking then don’t expect them to do what you’re asking until you have) The saying slow is fast has never been more true than with horses. If you are riding with people who have no patience for helping a horse gain trust in their rider you are with the wrong humans. Not the wrong horse. Human lesson: a friend says I don’t think you treated me fairly over this situation! My first instinct is to defend why I acted the way I did… but it always feels better to step back and say tell me about it? How could I help? What could I change? And I can change it or not. But now I have information, and I am not cutting off those who care enough about me to tell me what they think. Real connection is one of the most amazing things to experience in life. We all want it yet (speaking for myself) we seem to be better at killing it than nurturing it. 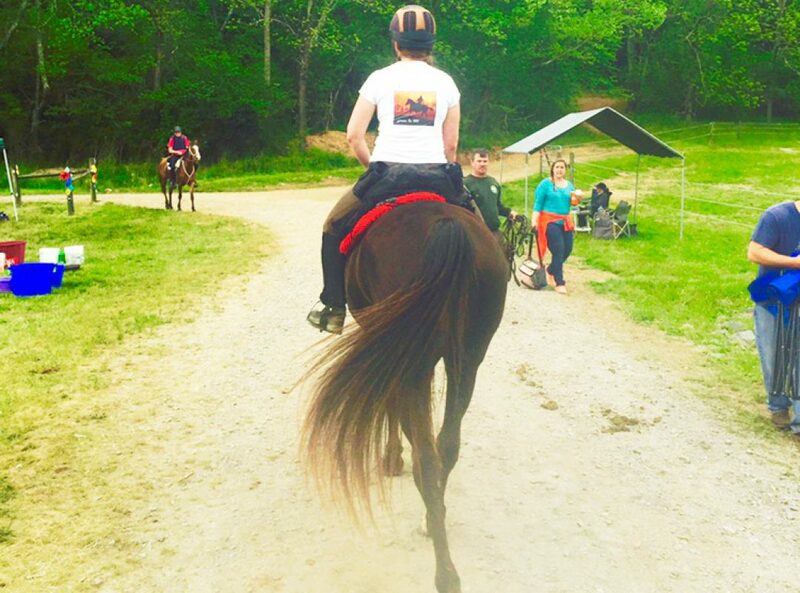 If my horse is connected to me she will stay willing to do what I ask and enjoy our time together. Even more importantly she will do everything possible to protect me. 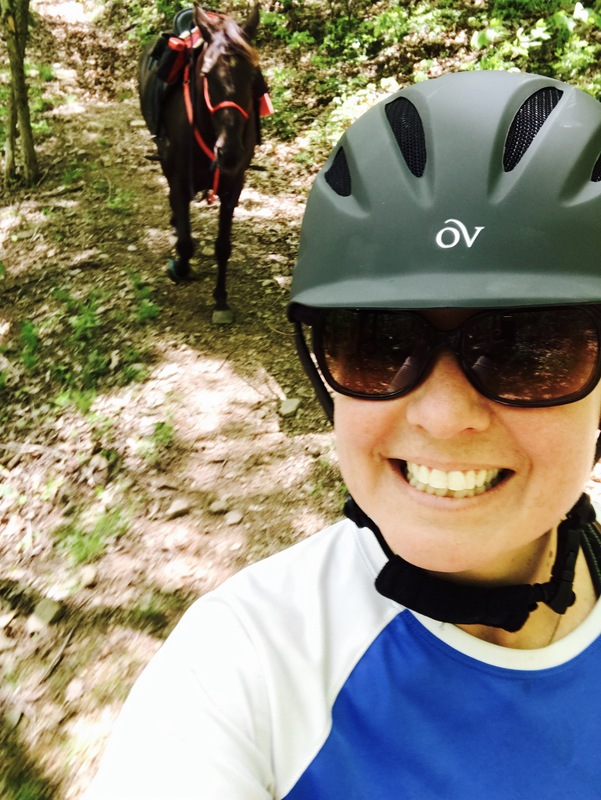 I’ve been cantering along with friends, felt Khaleesi spook half way across the trail in an instant… then there was the time a deer jumped out of the bushes and from a fast trot she jumped, spun and ran directly into Faygo’s shoulder behind us. 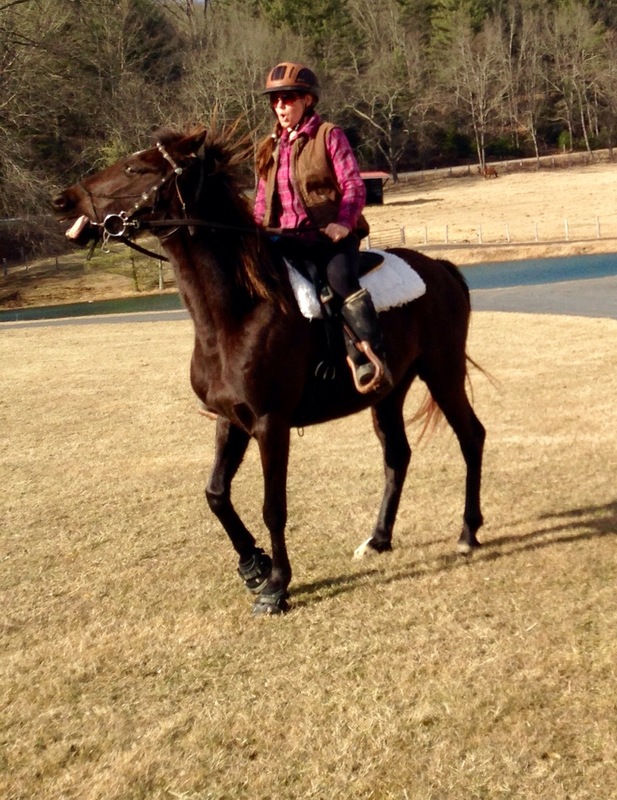 In these and other instances it’s not my ah-maz-ing riding skills that keeps me glued to my horse. Anyone who rides with me can chuckle here. It’s her choice to keep me in the sweet spot. It is her protecting me. Then there was the ride she ditched me on trail and left me there. I had lost connection and been a terrible leader on that ride. And she let me know it. She wanted to get as far away from me as possible! Human connections work best as a two-way line, however I cannot be responsible for others. Thankfully I’m not at their mercy. I can choose to keep myself connected and open. My connection and behavior is my choice. It feels like a risk to stay open and connected. However staying closed and ruining relationships is guaranteed to bring failure and pain in the long run. Then there’s: nagging, being pushy or overly critical, not actively listening, defensiveness, being unclear or fuzzy in your communication, reacting inappropriately, making assumptions, holding on to the past, anger & frustration, arguing, impatience, fear… it is a challenge not to allow these to destroy relationships. What is in the inside must match what’s on the outside. Congruent comes from the Latin to agree: defined as being in harmony. Horses cannot lie. And they are confused and uncomfortable when humans do. Horses require honesty and that we stay real. They will take a lot of ignorance, unclear communication, failure to understand them (trust me- this I know very personally) and they can bear a lot of pain and sadness with us if we are congruent. They know when you are real: when you are trying to stay open and trying to learn. You cannot hide your insides from a horse. They know. If you lie to them, pretend or worse try to trick them (ever bring the grain bucket with the halter ‘hidden’ behind your back?) they know. And it makes them uncomfortable. It destroys connection. People do this often. We talk one way but act another. Some people work hard on the exterior… the facade… while doing everything possible to hide what’s really going on inside. One of the biggest lessons I’ve come to in sharp focus is that I require congruency in my world. I make the decision to be honest as possible in my own circle, and I want to surround myself with others who are the same. I make mistakes and gratefully have friends who love me enough to help me see when I go offtrack. I make an effort to stay real with the people in my world and be honest with my shortcomings and move forward being better for them. People who have a pattern of being incongruent over time are confusing and I’m more able as I get older to see there is something wrong and let those relationships go. However I don’t have to be at war or dislike the people I feel that disconnect with. There are many reasons people behave this way from life trauma, self protection, fear, being out of touch, confusion… everyone has a journey and a path to walk. I have enough on my hands to walk my own and am way out of line when I try to live someone else’s. This year especially I am grateful for those whose paths intertwine with mine. 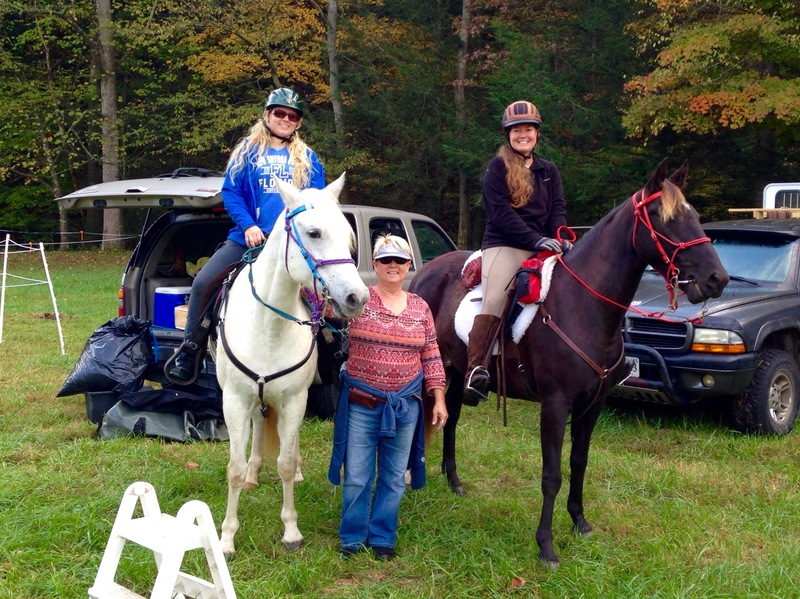 The people and horses who are my teachers. The friends who have walked with me, the family who have carried me, the love that is present in things I welcome and things I dread. And most of all for the person who is always there. The one in the mirror. She has a long way to go… but we are getting to know each other better each year.